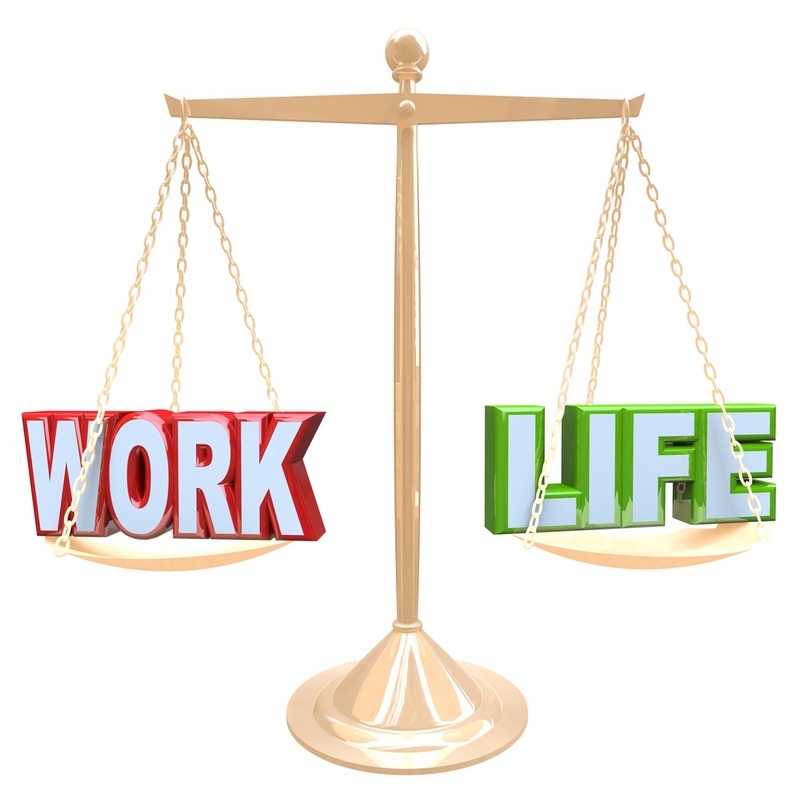 Between 1986 and 1996, a period of 10 years, work-life balance was mentioned in the media 32 times. In 2007 alone, it was mentioned 1674 times. And with the recent changes in French labour policies, which require workers to “disconnect” after 6pm, this number can only be expected to have increased significantly for the 2017 figures. I recently read somewhere that the only way we can achieve an effective Work-Life balance is by not working at all – this is obviously completely unrealistic, however some countries are starting to take this way of thinking on board, thankfully not to such an extreme level as that though. The public sector in Sweden is currently trialling a 6-hour work day, which will see City Council workers in Gothenburg working just a 30-hour week whilst continuing to be paid their previous full time salary, whilst in France new work laws were introduced earlier this year making it almost impossible for employers to talk to their employees outside of the 35 working hours a week. Whilst not all of us are fortunate enough to have a fully paid reduced working week, we have to make sure that we are getting the right balance between our working life and our lives outside the office (or wherever your workplace may be!). So how can we actually do this? Eric Barker, the genius behind the blog “Barking up the wrong tree”, says that we have to know when and where to draw the line. We only have 24 hours in a day, and if you´ve got a to-do list that lasts anything over 24 hours, it is impossible for everything to be completed, leaving you feeling unmotivated. Research actually shows that the happiest people are the people who are busiest – but not rushed. The main thing is to make sure you have a feeling of control over everything you´re doing. How do we actually draw the line? The one question we have to keep in our minds is “what is the most important thing you need to be doing right now?” – We can´t do everything, and not everything is equally important. How do we decide in actual fact what the most important thing we need to be doing is? Of course, everyone has different values and different things are most important to different people. You have to work out which things in your life actually matter more to you, and make sure you draw when these things are being sacrifced. Whether this be not returning home in time to walk your dog or feed your kids, or missing out on another dinner with friends, make sure you´re not throwing away the things you love doing just because of your job. What gets you disproportionate results? We can apply the Pareto Principle – which says that roughly 80% of the effects come from 20% of the causes - to our working day. Don´t just do the easiest or the most accessible tasks first, do the tasks first that give us the best results. That way by the end of the day or week when you´re more tired you won´t be rushing to complete your big tasks to make sure you´re home in time to do the things outside of work that are important to you. What´s the thing only YOU can do well? Focus on the things that only you can do. That is to say if you´re the Photoshop pro, make sure it´s you creating that poster for the latest campaign, you can delegate (or even neglect) the other tasks on your to-do list that can only be done with your specific skills. What´s most important right NOW? We all enjoy the feeling of checking off things on our to-do lists, but were the things we checked off first the most important and urgent tasks in our day? Just remember – You can do anything, just not everything. - 10 things you should know about your boss!